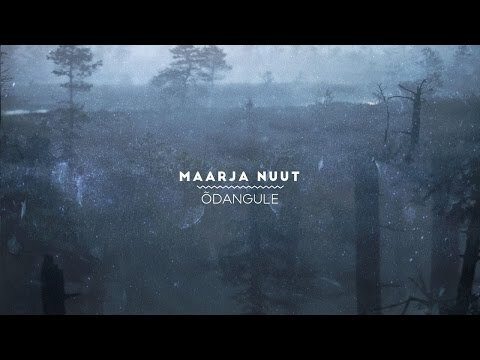 Maarja Nuut is available with her solo program as well as with her current main project Maarja Nuut & Ruum. 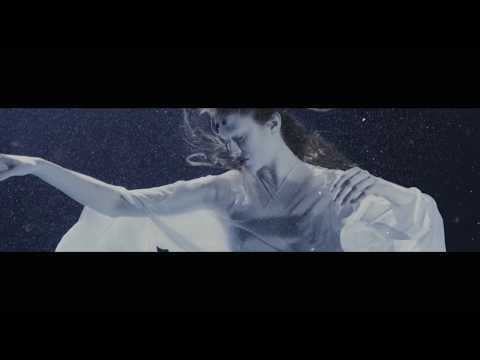 Maarja Nuut uses violin, looper, vocal experiments and keyboard to capture that moment when our inner narratives are led by intuition rather than reason. Ruum is a contemporary electronic musician who provides a complementary, if often abstract framework to Nuut's melodies. His soundscapes might offer a sense of structure at first, but upon closer inspection the sonic landscape he creates forces the listener into contemplating altogether more mysterious afterworlds and interzones. 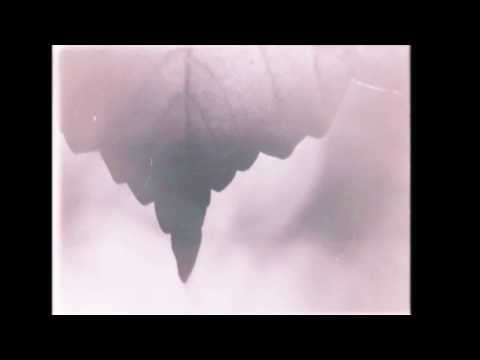 Maarja Nuut & Ruum’s music often invites us into dialogue; not by addressing us directly, rather by luring us into unimagined conversations with elements of our psychic selves that we may have otherwise forgotten. Finding the way back out of the sonic maze they create can be difficult. Maybe the thought of staying in this magic labyrinth is also tempting. 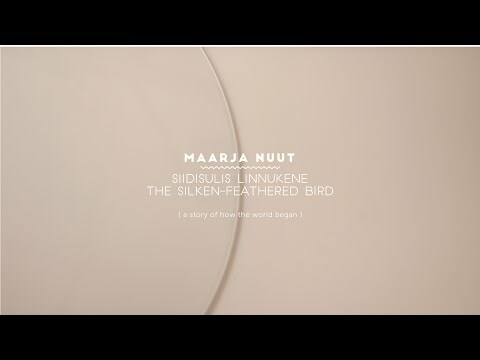 The duo’s first album Muunduja (Shifter) was released in October of 2018, on the UK’s 130701 label.